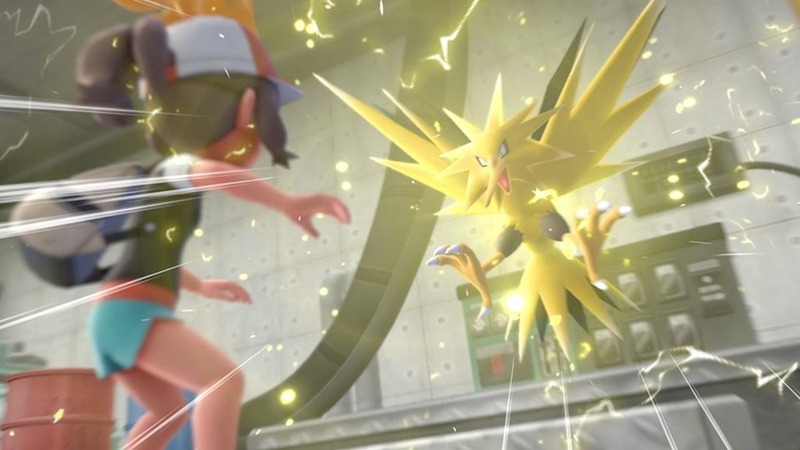 The Master Trainers post-game content for Pokemon Let's Go Pikachu and Let's Go Eevee has been revealed and will give you a fair amount of work to do once you finish the game. Players can't use items to revitalize or heal their Pokemon, and the Master Trainer's Pokemon often have special moves that are super effective against their own species. Each Master Trainer specializes in one particular Pokemon, and The Pokemon Company says there will be one Master Trainer for every monster from the Kanto region. You can get titles for defeating each one, so for example defeating the Charmander Master Trainer will get you the title "Master Trainer of Charmander". The icon of the Pokémon they favor is displayed above their heads, and the color of their attire is different than other Trainers, too. These Master Trainer battles won't be easy. Best the Master Trainers in battle to earn their title, proving that you're also a master of their favorite species. The title can then be displayed in-game during Link Battles. Show what a devoted Trainer you are by challenging all the Master Trainers!